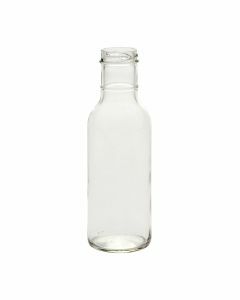 This 12 oz wholesale ringneck bottle is well-suited for barbecue and other sauces, dressing, marinades and syrups. The nice smooth sides make this bottle easy to label. 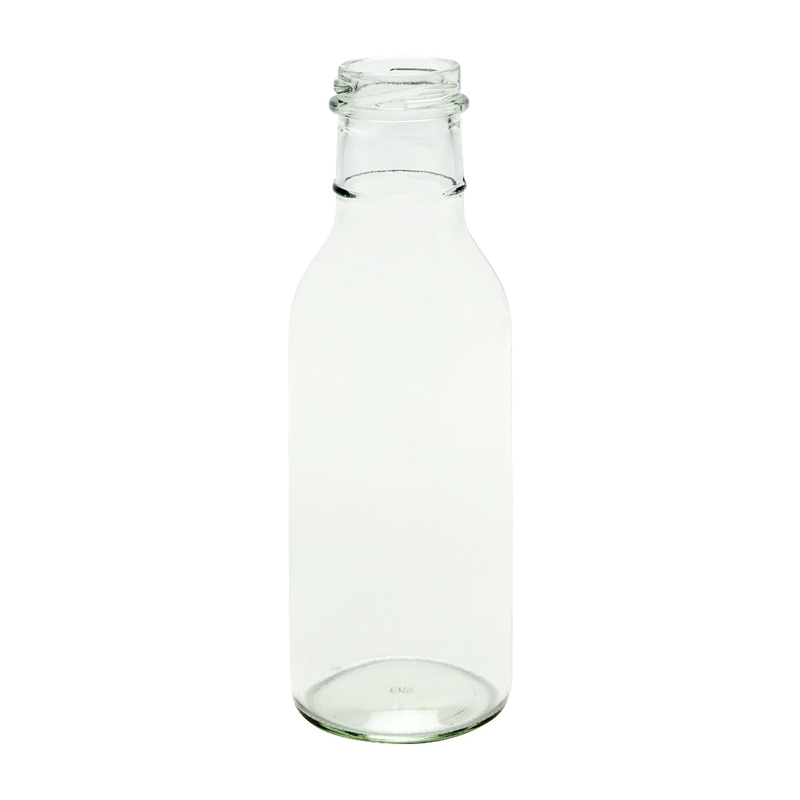 This bottle accepts a 38-2000 lug (twist-off) closure. See our available closures that coordinate with this bottle under the Product Accessories below. Closures are sold separately. Bottles are sold by case quantity.